Project Description: Westech Engineering provided Facilities planning, design and construction services for a new wastewater treatment plant serving the City of Mt. Angel. 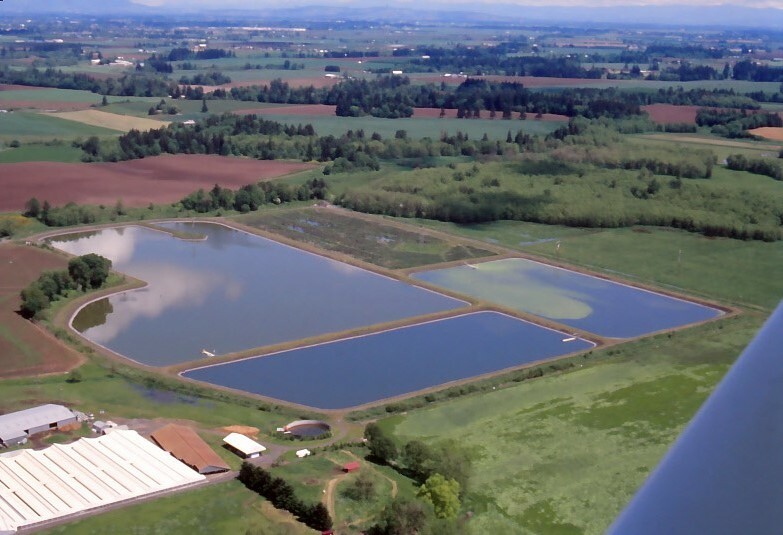 The plant is the first facility in Oregon to utilize a constructed wetland treatment process. 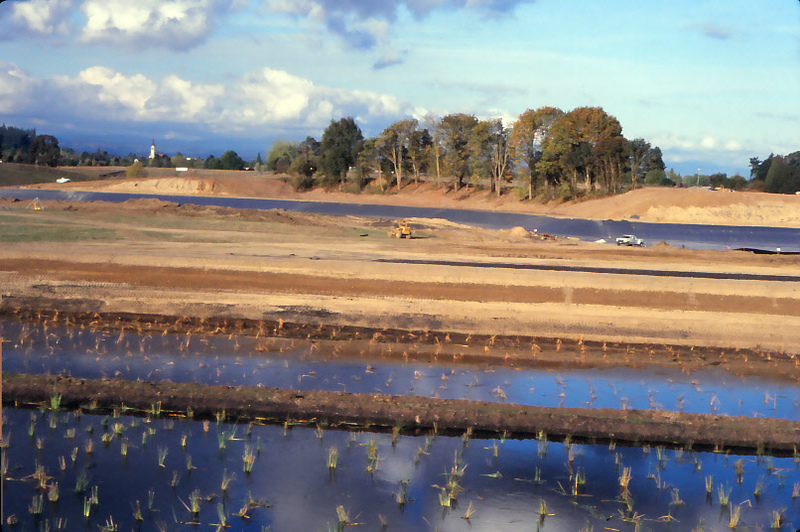 Major project components include: 1500 feet of trunk sewer, a new headworks, 42 acres of stabilization lagoons, 9 acres of constructed wetland, a control building, a 4.0 mgd effluent pump station and 4000 foot outfall pipeline with a new diffuser. Key design considerations included chlorine toxicity, receiving stream mixing zone, wetland mitigation and flood plain requirements. Westech assisted with the acquisition of a favorable funding package that utilized grants and loans from multiple state and federal assistance programs.